This reserve is not open to the public. Please contact us if you would like to visit. Turner’s Wood in Pelsall was part of the estate of Sarah Turner and her late husband Edward. 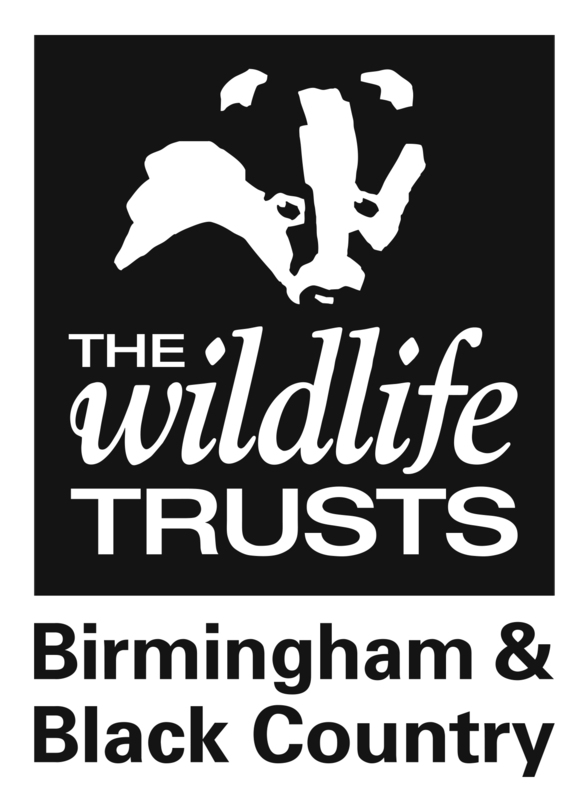 The Wildlife Trust has now taken on the role of Trustee of the land so that it can be secured as a nature reserve. A spinney dominated by oak trees with some Scots Pine, Holly and Rowan, Turner’s wood has a beautiful display of Bluebells each year and is also a good site for woodland birds. It has existed for at least 170 years (and may be much older), and presumably once supplied wood and timber to the small rural community which lived around the common. Lying next to Pelsall South Common with its acid grassland and relict heathland it plays a part in a wildlife corridor linking Cannock Chase down to the centre of Walsall. As such it is another important wildlife site in the Birmingham and Black Country Nature Improvement Area. Because the wood is quite small, it will not be open to visitors at all times. We will hold a number of events and activities there each year. We are carrying out essential tree maintenance and access work in order to make it safe for visitors. We want to make the woodland available for local schools to use for nature study. We will also make arrangements for people wishing to visit Turner’s Wood at other times. We are keen for Trust members living in or near Pelsall to get involved in looking after the reserve, so if you are interested, please contact Paul Stephenson on 0121 523 0094 at the Trust office.